Christabel Beeson is hosting another supper club, by the Regent's Canal in Hoxton, this time with a seaside theme, including seafood, samphire and sand (although hopefully you won't be eating the sand!) It's on Thursday 29th May, and tickets are just £30, and it's BYOB. 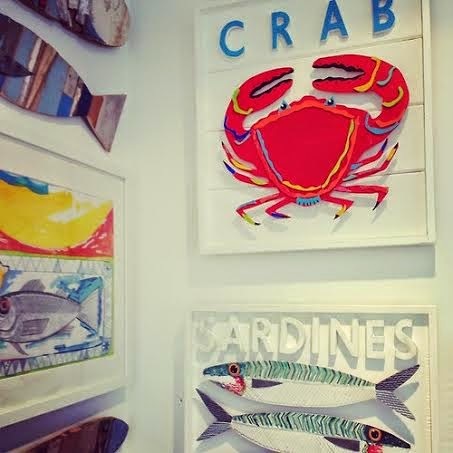 "The Seaside hits London with the birth of CHRISTABEL’S Summer supper club series. You will enter into a rustic, quirky haven of shells, sand, fish, and samphire. Diners will indulge in cocktails & seafood, over a candlelit banqueting table - all set in a hip East London location. If you are looking for a memorable, immersive dining experience, set in unique surroundings, this supper of seaside exoticism is one not to miss... "